Thank You Leaders for a Successful Membership Drive! Thank you leaders for rallying and helping us grow our membership to strengthen our network! During our September membership drive, we recruited 178 new members and 378 people renewed their membership. A special shout out to the Slow Food Whidbey Island (WA), East End (NY), North Louisiana, Sacramento (CA), and New York City for recruiting the most members. We’re in the midst of the Food for Change campaign. If you have yet to do so, please join us in the October EcoChallenge. Help us climb the ranks by joining the team here, then choosing your food challenges and engaging on the feed. The challenge ends on Oct 24. November is International Thank a Farmer Month. We will be celebrating the producers of good, clean and fair food along with the whole Slow Food network. The next big date is Terra Madre Day, December 10, when we are partnering with Meatless Monday and Camellia Brand beans to gather round a delicious plant-based meal. Participants will receive free Camellia beans and create a meal or potluck on Dec 10. This is designed especially for members of the Chefs’ Alliance, Meatless Monday Ambassadors, and Slow Food chapters. We’re asking chapters to contribute a portion of any proceeds to Slow Food International (via SFUSA). Learn more and sign up here. In October, we completed our first Slow Travel partnership with Adventure Canada: a circumnavigation around Canada’s youngest province (joining Canada in 1949). Working closely with visiting scientists on board (Slow Food NYC’s Kelly McGlinchey and the Institute of Culinary Education’s Anthony Caporale), we learned about cod and resilient rural communities, foraged for bakeapples and partridgeberries, and organized a Slow Food feast with ship’s chef and his team. 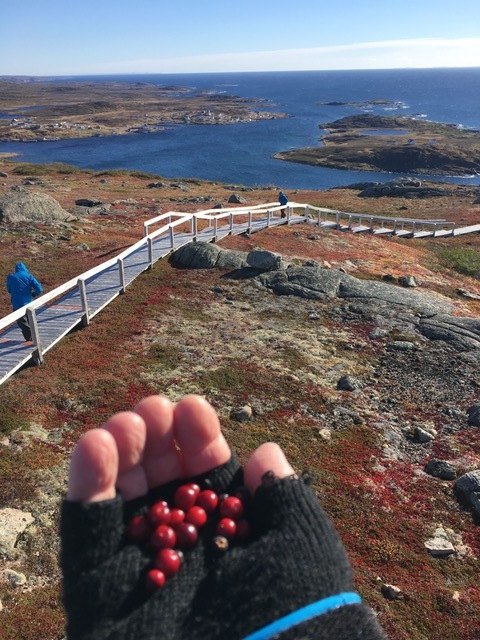 If you’ve always wanted to truly visit Newfoundland, the 2019 circumnavigation is not to be missed. We will soon share more writings and short films about this exciting partnership. 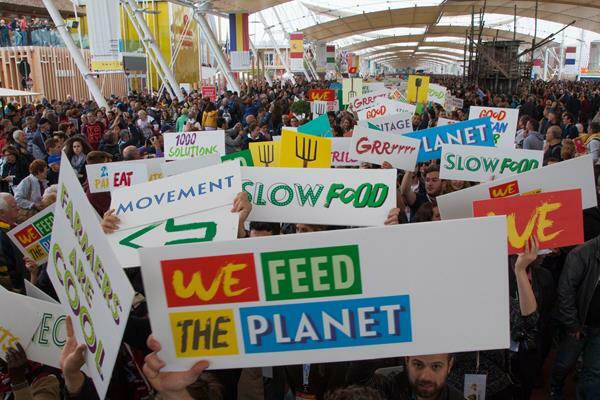 Slow Food’s current Food for Change Campaign highlights the importance of climate change and shows us how our food choices impact the climate. Another very important tool in the fight to reverse the effects of global climate change is the conservation of farmland. This issue is very important to Slow Food and its supporters and we must keep up the pressure on lawmakers to make sure that federal conservation policy and programs are preserved. They are currently at risk because of the failure to pass the Farm Bill by the September 30th extension, and they must be given serious consideration when Congress comes back to the table after the midterms. Keep an eye out for our upcoming Conservation blog, which will provide further details on the positive impacts of conservation programs and tell our supporters know how they can let their Representatives know that we want a good Farm Bill that promotes a food chain that is Good, Clean, and Fair and that includes full support for farmland conservation. In the meantime, if you haven’t already, please join the Food for Change EcoChallenge and pledge to do your part to support climate change efforts! 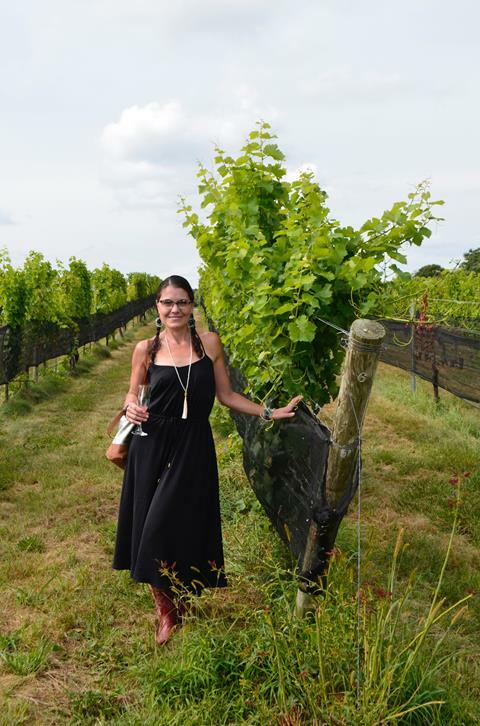 ​We are excited to welcome Laura Luciano to Slow Food USA's Board of Directors! Laura Luciano is a Board Member of Slow Food East End, and since 2017 has been the Slow Food Governor for New York State, where she oversees all regional chapters and shares her unwavering passion for biodiversity, food sovereignty, and coveting culinary traditions. 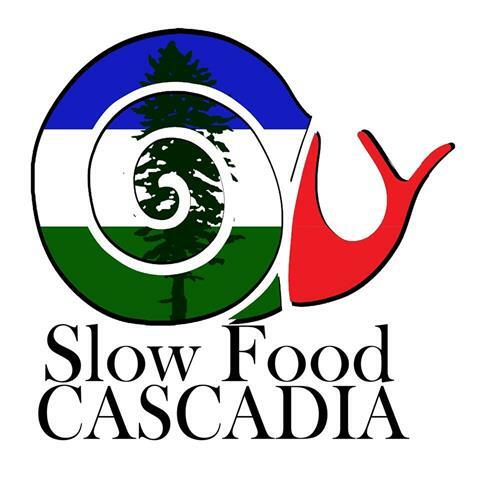 Slow Food Cascadia is an annual event produced by Slow Food chapters of Oregon, Washington, Northern California and British Columbia, including Slow Fish. Slow Food leaders came together for a weekend of celebration, exploration, and camaraderie. The regional Eco-Gastronomic food festival, celebrated the rich diversity of food production and food cultures of the Cascadia region, from the Columbia River watershed, north to the mouth of the Fraser River, and south to the mouth of the Sacramento River. Strengthening a regional movement of eaters, chefs, and farmers working to make good, clean, fair food for all. 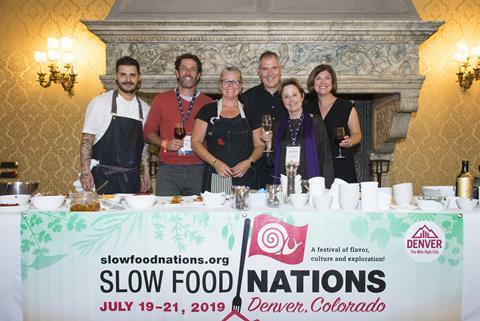 We are excited to announce Slow Food Nations will take place in Denver, CO., July 19 - 21, 2019.